"Father Sky" is the debut album by the Australians Hypergiant, coming 3 years after their first EP release 'Planetcracker', back in 2014. 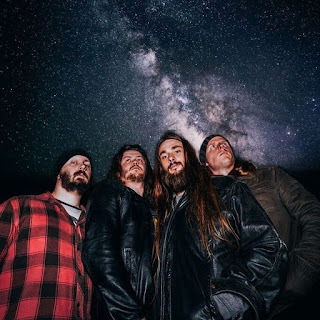 Having generally a metal direction and employing a quite doom attitude they aren't setting strict boundaries to their music aesthetics and while maintaining a pretty simple approach they have no fear of getting in more progressive and experimental pathways, thus, creating a very tasty and solid album with a duration of slightly over an hour! Although the band has been discographically silent since 2014 it seems pretty clear they've been working hard for this release and the result justifies it since 'Father Sky' qualifies as a very mature and complete album. 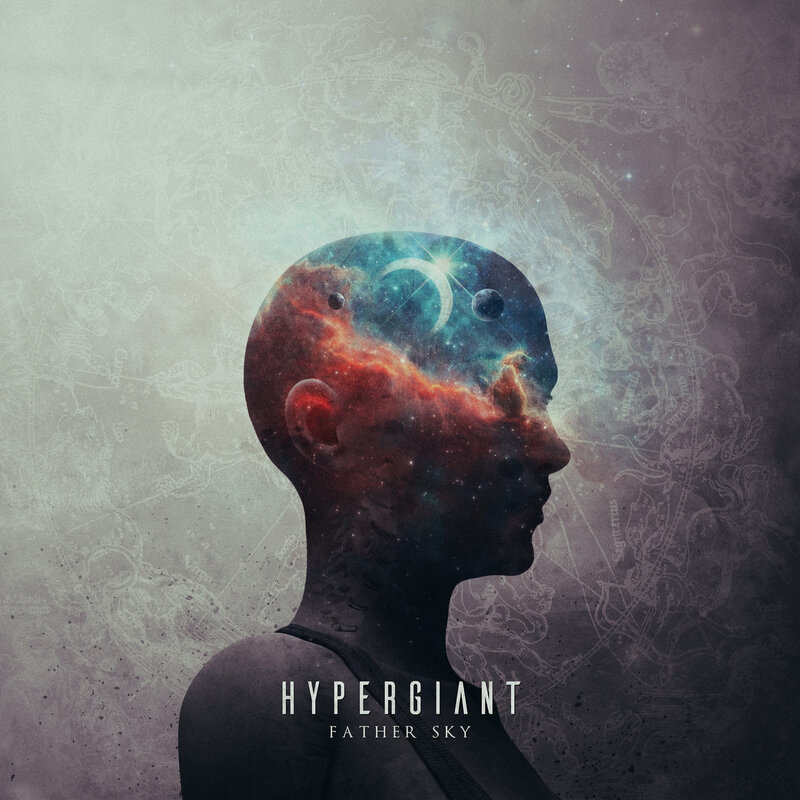 If you enjoy hammberblow riffs, nostalgic metal and doom aesthetics, progressive tendencies and dark atmosphere then you're gonna really enjoy the whole 1 hour experience of "Father Sky". Click play below and enjoy the ride!